January is going to be a month to remember for University of Akron defender and NPSL alumnus Nate Shultz. He’s coming off a huge fall with the Zips as Akron reached the NCAA Final Four, falling to Stanford in the College Cup semifinal. Shultz was a regular in the starting lineup for UA, starting 23 matches and contributing two goals and two assists. In late December he was invited to the 2018 MLS Player Combine that takes place from January 11-17 in Orlando, FL. He was one of 60 Division I college players and six NPSL alums that were asked to participate. Earlier this week he was ranked #40 on Top Drawer Soccer’s 2018 MLS Draft Big Board, an honor reserved for the best of the best. As you can see, it’s an exciting time to be Nate Shultz. The combine invite means he is potentially weeks away from becoming a professional soccer player. This would put him in impressive company as 32 former Zips have taken that step into the professional game. The combine offers a special chance for the Mayfield, Ohio native to showcase his skills. He’s been preparing for the combine for the past few weeks, working on fitness, lifting, getting touches on the ball, and staying fit and sharp. He will go into the event with confidence and truly knows that if he plays his game, he will show well. Shultz described himself as a “smart, tactical, very technical” player. Simply put, he is a lockdown 1v1 defender that so many teams are looking for. He’s also a modern defender in the sense that he is an attacking outside back that can change the tide of a game. Everyone is in agreement that he is best suited as a right back. According to University of Akron men’s soccer head coach Jared Embick, Shultz should do well at the combine thanks to a massive skill set. Can he produce in the final third and provide a “wow” moment at the combine? That is an important question Embick raised. He also encouraged scouts to watch closely to see his positioning and decision-making. Having the opportunity to play professionally has a lot to do with his work at UA and the NPSL. Both entities have consistently developed players that are capable of taking it to the next level. 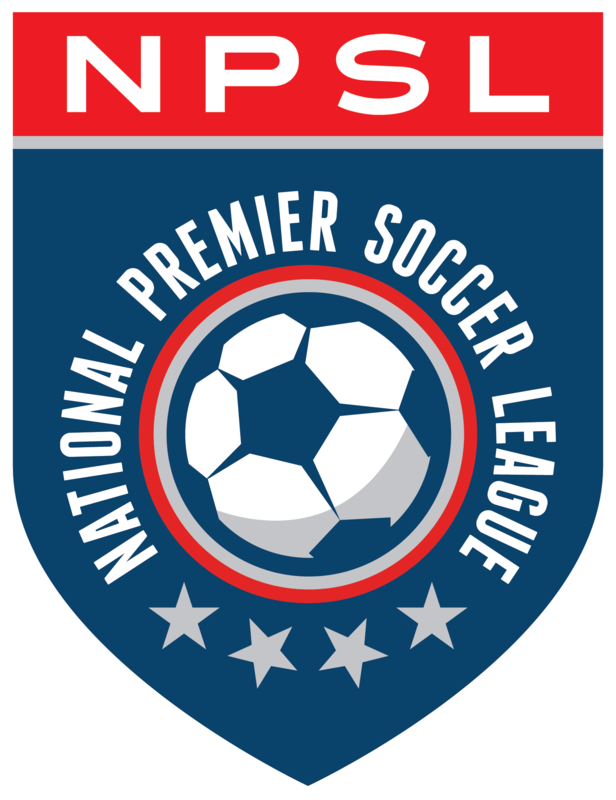 As mentioned previously, Akron has nearly three dozen players that have turned pro, while NPSL players have gone to play in over 30 different countries. The same went for his experience in the NPSL. The next time you see Nate Shultz, he may very well be a professional player in MLS. And that is a very special thought for this brilliant and talented player. And anyone that knows Shultz knows that he will make the most of it.